April 7 is Cooperative Program Sunday in the Southern Baptist Convention. 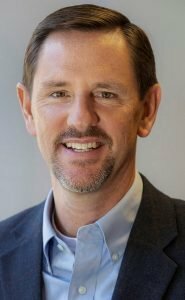 Paul Chitwood is president of the SBC’s International Mission Board. For information about the Cooperative Program, go to sbc.net/cp. JOHANNESBURG, South Africa (BP) – Standing on the observation deck of the tallest building in Africa and looking out across the sprawling city below, I was powerfully reminded of the eternal importance of the cooperative mission work of Southern Baptists. 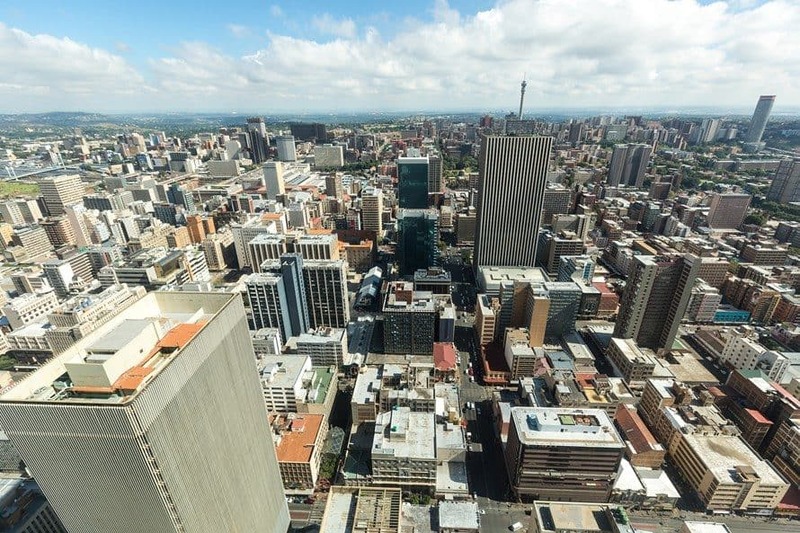 Johannesburg, the city that was below me, is among the world’s 50 largest cities. It is home to immigrants from 32 of the 50 nations on the World Watch List, indicating where religious persecution is most severe. All four of us are the product of Southern Baptists’ passion to see the lost saved. And most of all, thank them for loving the teaming millions of lost people in Johannesburg and the billions of lost people across the world enough to give generously so they can hear the Good News of the Savior. The mission of the local church is to do her part to ensure that vision of heaven is fulfilled. Thankfully, Southern Baptists have known from the formation of our convention – and still know today – that the most effective way to carry out that mission is through churches cooperating together. Because of that, I’m certain as I looked down from 50 floors above the sidewalks, many who stroll those sidewalks will one day be with us, standing before the throne and before the Lamb. On their behalf, thank you.